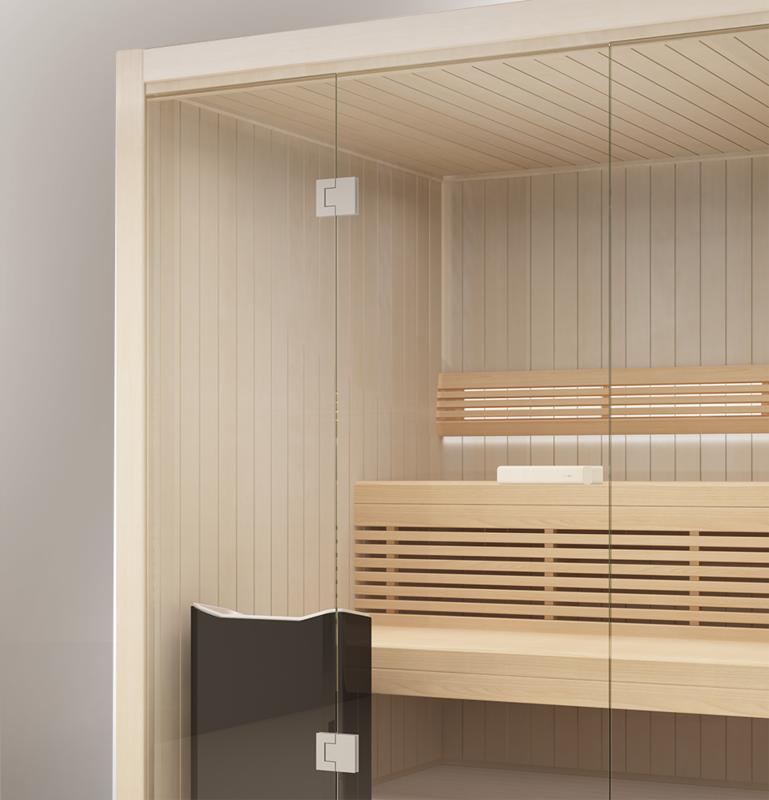 Harmony is our new sauna room as a system solution. You can go with the standard options, or personalise your choices in just a few simple steps. 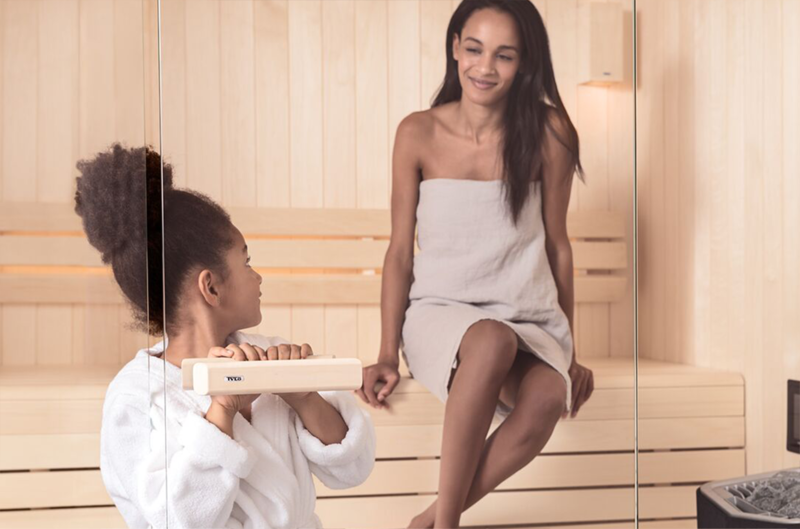 Tylö’s ready-made Harmony sauna room is the solution if you want an easy and convenient route to a sauna of your own. 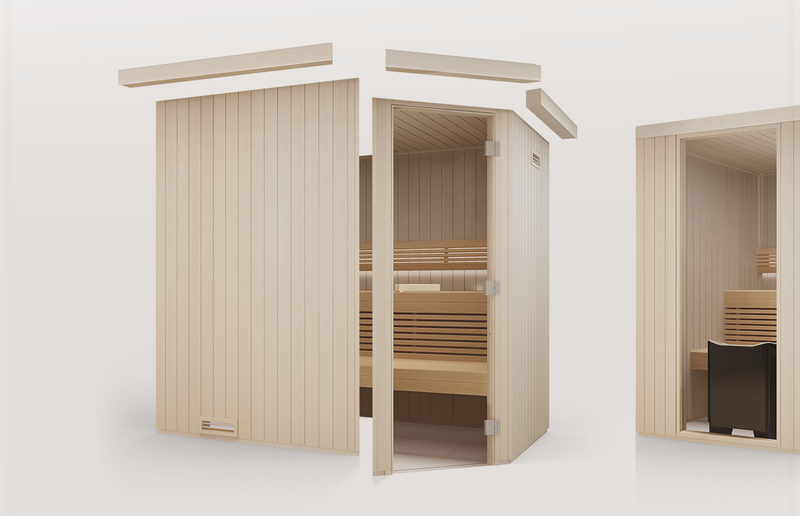 Harmony saunas from Tylö are a prefabricated modular system that is simple to assemble. 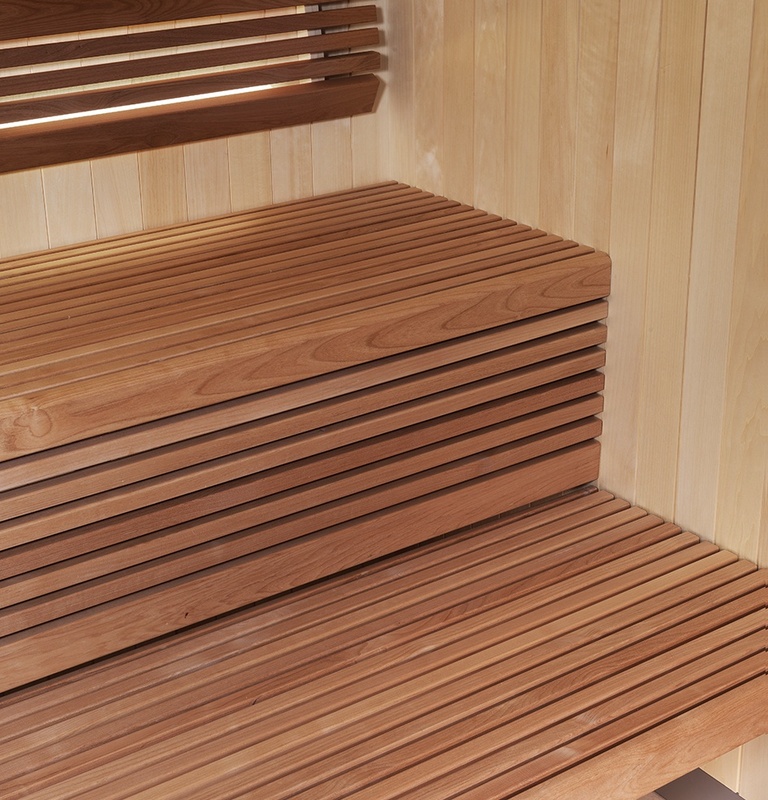 Everything is in place for installation of electrical systems and ventilation, and the end result is an attractive sauna with no visible fixings or joints. 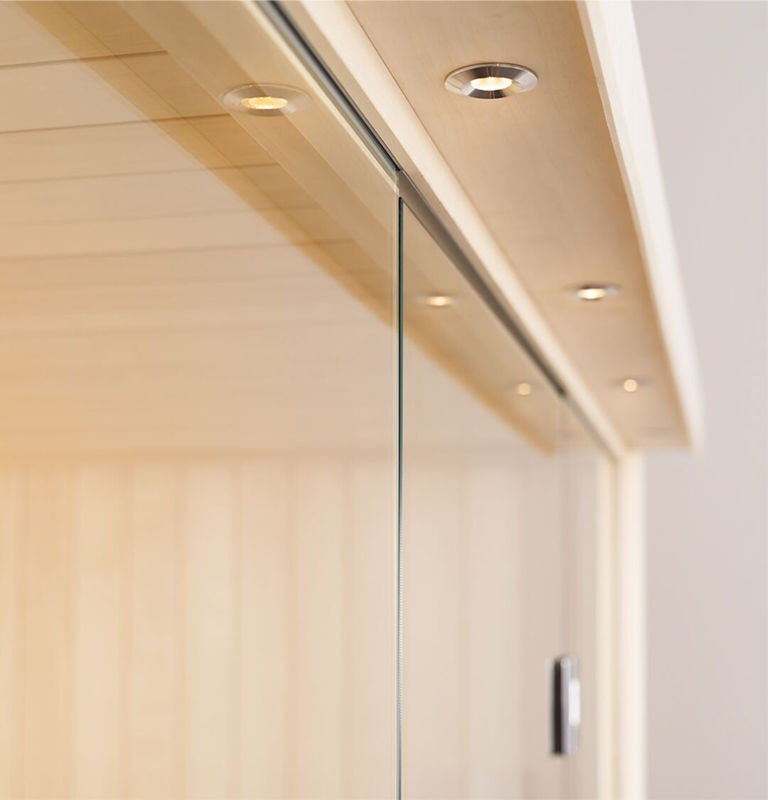 Thanks to our strong focus on detail in production work at our factory in Halmstad, our name has been synonymous with consistent high quality for 70 years now. And we are more than happy to provide a generous warranty. Be more. Here and now. 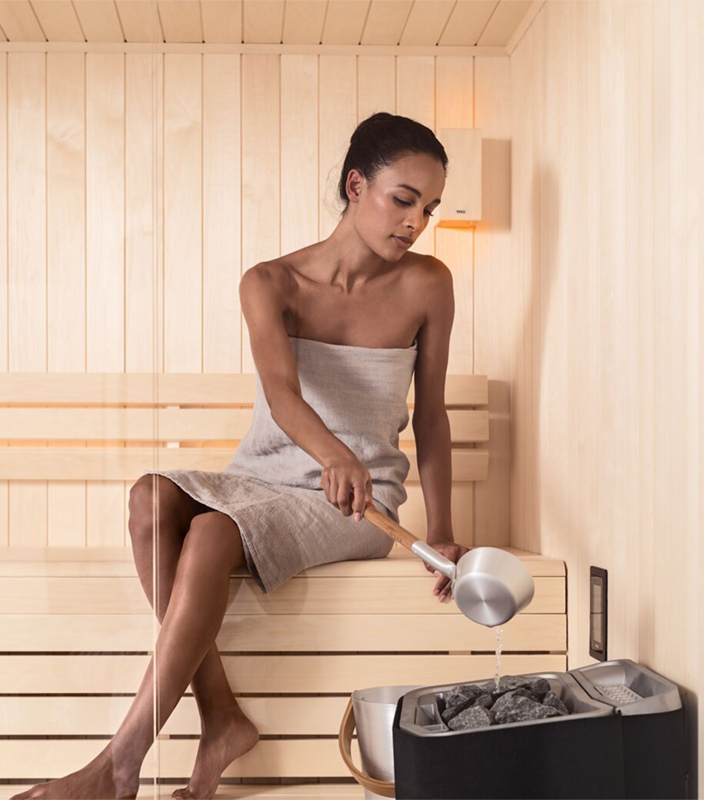 In just a few days you could have a brand-new sauna in your home.